Freehold properties are arguably one of the more popular options for long-term buys in real estate. 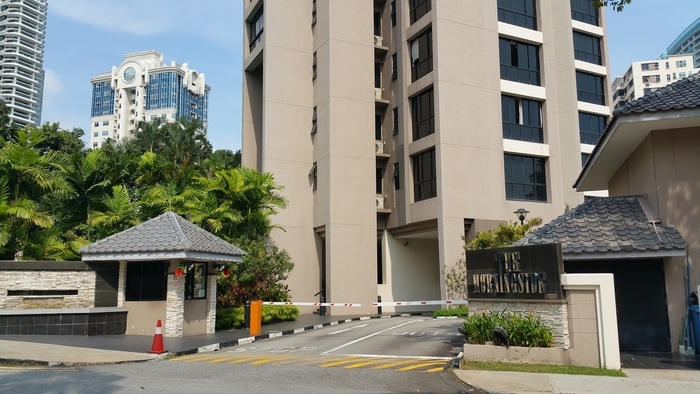 Besides offering considerably larger-sized units than newer developments, older freehold condominiums, in particular, have good possibilities for capital gains and maybe even en bloc potential. That’s what makes them attractive to families who wish to secure a safer future for their loved ones. So, what else do parents look for when selecting a property for their family? “Each family’s requirements vary due to different needs. Besides size and space, location is always the top criteria that buyers/parents generally look out for: whether it’s near choice schools, accessibility to public transport such as MRT lines, and nearby amenities,” says Zee Chia, Senior Marketing Manager, ERA. Here are eight family-friendly freehold condos in prime areas that match these criteria. Older developments tend to be popular with families due to their spaciousness and Regency Park is one such fave. The 292 unit-development in District 10, which launched in the 1980s, features 3- and 4-bedroom and penthouse units ranging from 2,228 sqft to 6415 sqft. Facilities include a swimming pool, squash court, BBQ pits, gym and clubhouse. 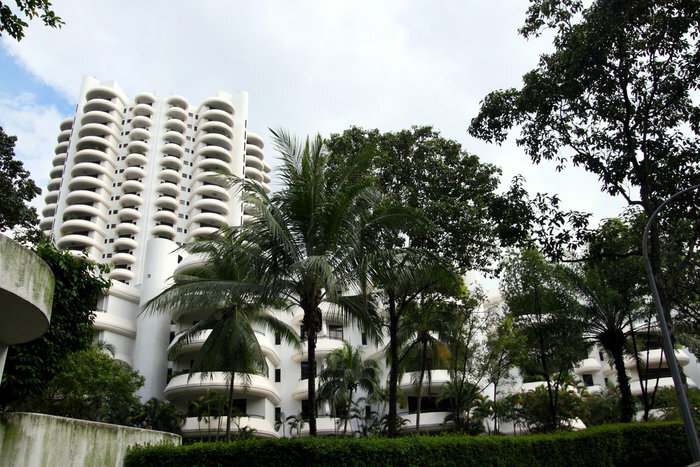 The condo is ensconced within a peaceful and tranquil environment along Nathan Road with lush greenery all round, while Great World City and Tanglin Mall are just a short drive away. International School Singapore (ISS) and Orchard MRT are within a 1km radius.